Bethany Grace Photography | Maryland Equine & Wedding Photographer | Now Offering: Lifestyle Sessions! Over the winter, I spent a lot of time thinking about how much I love candids, real moments between couples & families. I started thinking about lifestyle sessions. If you haven't heard about these sessions before, I'll fill you in! These are way more unposed than regular shoots. They focus on the here & now of your family - what your kids are like, what makes them smile, and how you all interact. It's a day in the life of your family. Lifestyle sessions are very low-stress sessions. When the background of the session is a place that is familiar to your kiddos - their home, their own backyard - they're already more at ease. If you have a newborn, needing to feed them is super easy - you just go do that and then we continue the session. If your toddler wants to play with toys or run around with the dog, that's fine too! These are also great for couples too! I'll capture your laughter, the real way you two snuggle, and the way you look at each other when the other isn't paying attention. 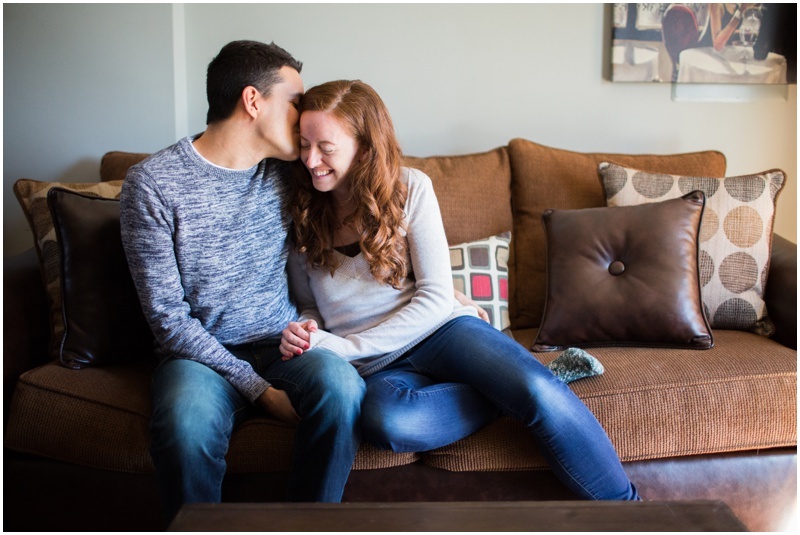 In February, I decided I wanted to try photographing them, so I scheduled two in-home sessions - a maternity/couples session and another couples session. 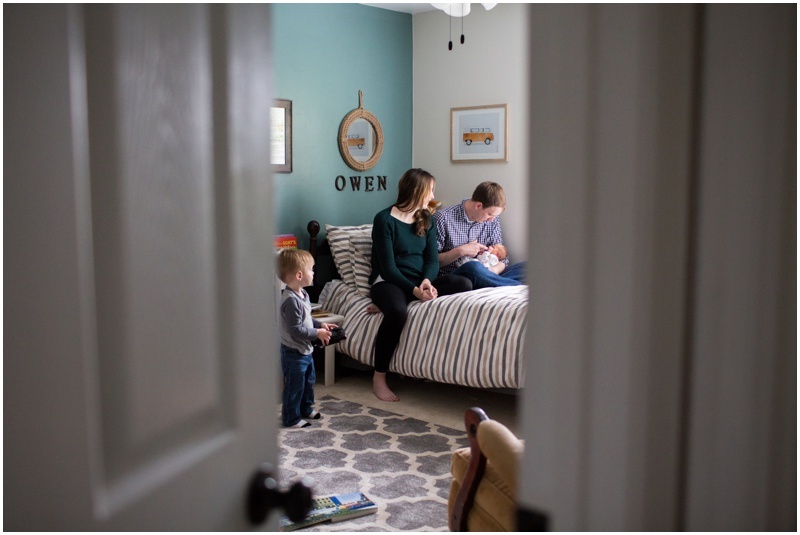 Then, I had the joy of photographing a sweet family's in-home session, and just last week, another for a close friend of mine, her husband, and her newborn. I'm HOOKED. 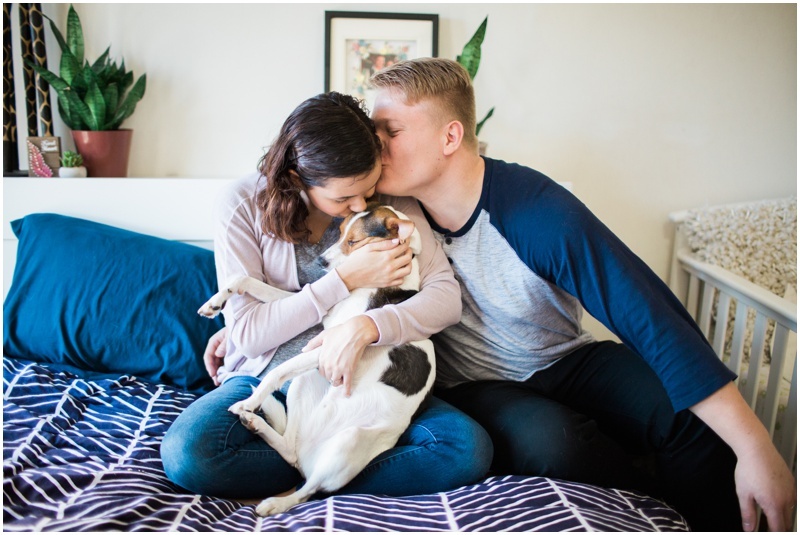 So I'm crazy excited to announce I'm officially offering lifestyle sessions. These will be mostly done in your own home, or on your street, your backyard, somewhere important to you, your love, and your family. For more lifestyle photos, click here! For more info & pricing, click here! Otherwise, scroll down and take a peek!